If you are planning to buy a mobile ? 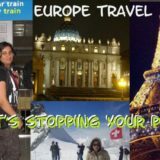 If you are tourist visiting Mumbai ? If you want a perfect Facebook Pic ? If you are Gadget freak ? If you are a shopaholic ? If you want to get rid of your old mobile ? If you are confused which mobile to buy ? If you are an aspiring Model ? If you are foreign traveler in Mumbai and lost your mobile charger ? If you love Music ? If you are a Photographer ? If you have free evening in Mumbai ? If you want to buy Budget Mobile phones ? If you want after sales support for Mobiles ? 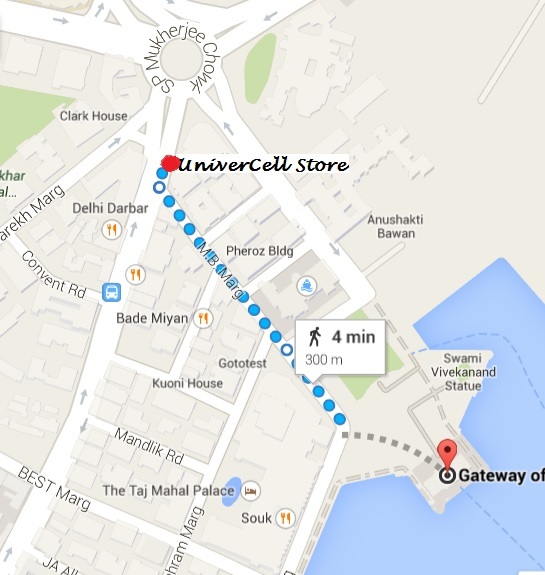 Then go and visit Univercell Store at Colaba, Mumbai. Here are the reasons. 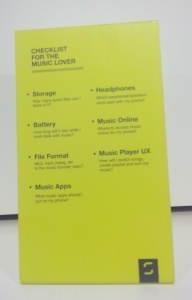 Ten Reasons You should Visit Univercell Store, Colaba Soon? 1. If you are planning to buy a mobile and confused which mobile to buy – The Univercell store provides credible assistance to their customers in buying most suitable Mobile handsets. This is a kind of store which is not in a hurry to sell you the first mobile you set your eyes on. 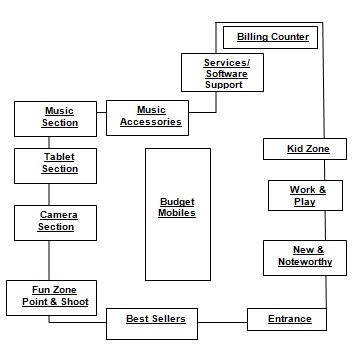 The store itself is well organised in separate sections based on primary features of mobiles like Camera, Music, Work & Play etc. 2. If you want a great Facebook Pic – Everybody loves perfect pictures to get maximum number of likes and compliments on Facebook and Instagram. So next time you want to pose for the camera and make your FB friends zealous with killer pics, make a visit to the Univercell Store, Colaba. 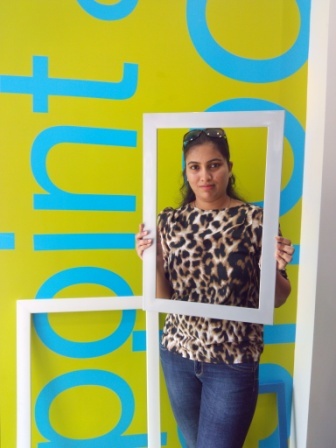 ‘Point and Shoot’ zone is one of the creative ideas incorporated in this store to engage and attract customers. 3. If you are visiting Colaba for shopping – The shopping street of Colaba Causeway is on the top of bucket list of all shopaholics residing or visiting Mumbai. The causeway is loaded with stores of most premium brands as well as street shopping counters. The famous eateries like Cafe Mondegar, Leopold cafe among many others makes Causeway full of life and a must visit place. 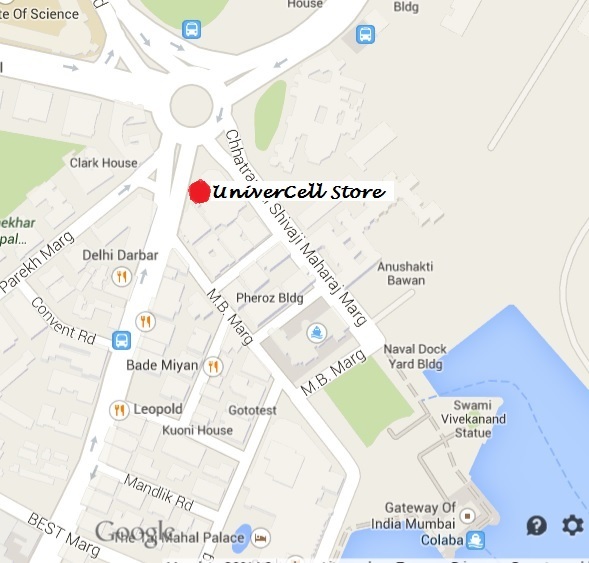 The Univercell store is located at a premium location at Colaba Causeway, just adjacent to celebrated Regal Cinema. 4. If you want to get rid of your old mobile – You can exchange your old mobile phones at Univercell store for vouchers. These vouchers can be used for getting discounts on purchase of new mobiles at the store. 5. 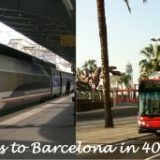 If you are a foreign Traveler/ Tourist visiting Mumbai – The location of the Univercell store makes it a convenient stop for tourists/ travelers visiting the city. 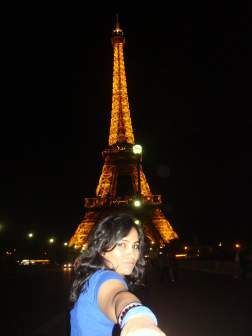 The store is just 300 meters walking distance from famous “Gateway of India” and “Taj Palace Hotel”. 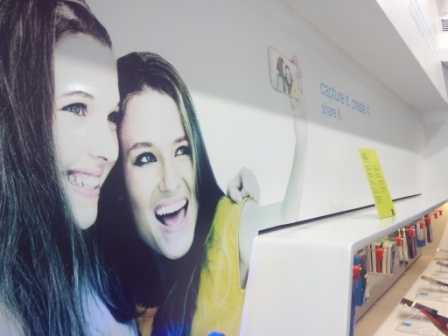 This store is a perfect place to check out cool mobile phones/ Tab and experience customer-centered shopping in India. 6. If you want to buy a nice camera Phone. 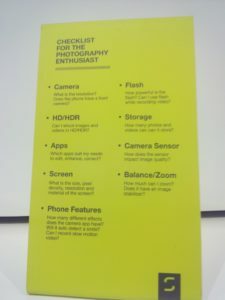 Many of us want to buy Camera, which we can use as a phone and music player too. The Univercell store has specific “Camera section” for photography enthusiasts like us. Also, the store provides a specific check-off list for buying a camera with a phone. 7. 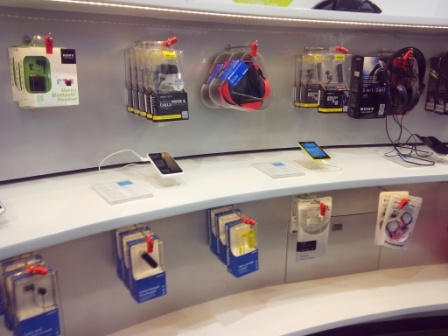 If you want to buy cool mobile accessories – In case you need good headphones, Mobile Charger, Battery or data cards for your mobile phones, do not give a second thought and visit this store. 8. If you are into Music – Most of us love to experience lovely acoustics and wonderful Music. 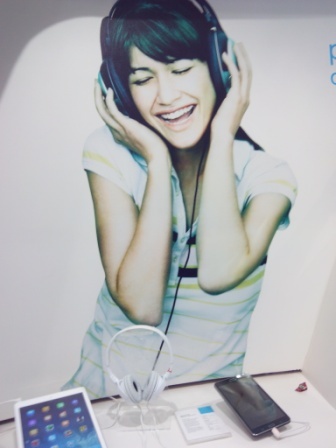 The Univercell store has a Music Section, especially crafted to facilitate their customers in comparing latest headphones and music accessories in Mobile market. 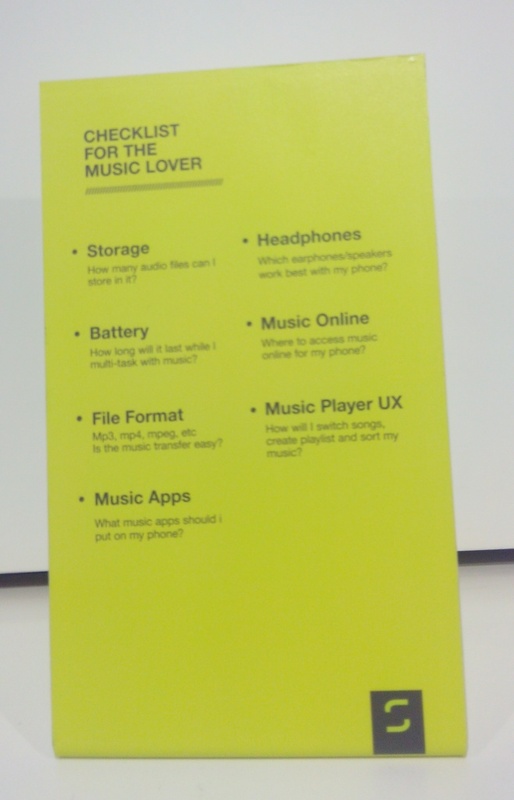 In addition, they have thoughtfully worked out a check off list for Music lovers. I recommend you to check out these accessories on your next Colaba, Mumbai visit. 9. 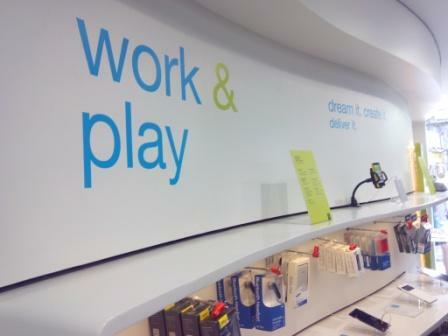 In case you are crazy for games and apps – The store has a dedicated ‘Work and Play’ section for those of us who are crazy about games and apps. This section features the premium handsets, which are optimised for high performance and speedy processing. 10. If you are looking for after sales support for Mobile phone. The after sales support is one of the most neglected areas in marketing and sales of Mobile phones in India. With rapid increase in technology of Mobile phones as well as declining prices of older models of mobile phones, the end user finds it more convenient to buy a new phone than repairing an older one. Also, it is very tiresome to get the phones repaired from costumer care centers of various Mobile companies. The Univercell store has taken the maiden step in after sales service of Mobile phones with their product called ‘Total Care’. Univercell aims to bridge the gap between Warranty and Guarantee through this product. 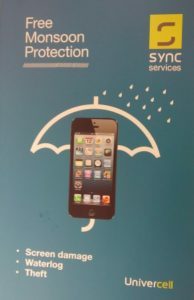 The ‘Univercell Total Care’ can be bought along with new purchase of mobile phones and provided features like Monsoon Protection, Mobile Health Care, On the Move assistance and Anti-theft insurance. 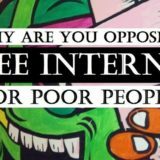 As a customer, you need not visit the customer care center of the particular brand, rather the representative of Univercell would collect the mobile from your doorstep, provide a mobile phone to you for temporary use, get your mobile repaired from service center and get you repaired phone at your doorstep. 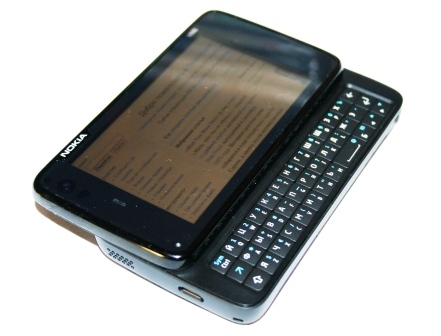 The ‘Total Care’ is very affordable and is literally a total care solution for mobile phones. Did this article tempt you to visit this store ? Have you visited this store ? 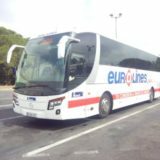 Tell me about your experience and reasons to visit this store through your valuable comments.